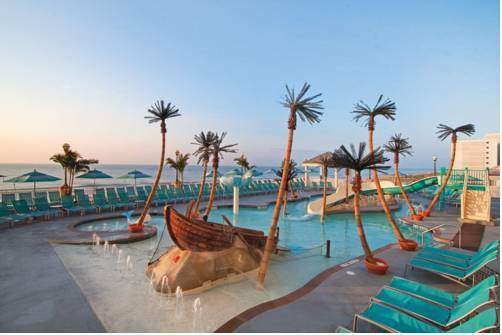 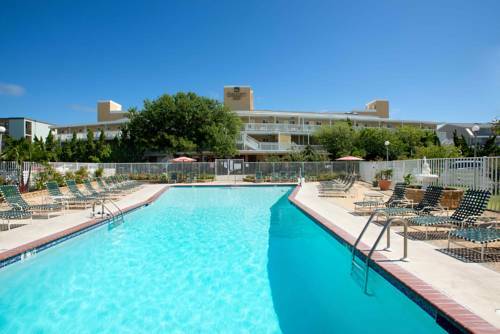 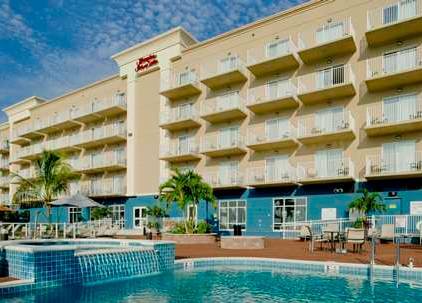 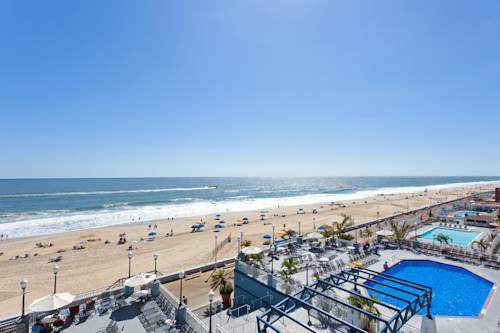 Hilton Suites Ocean City Oceanfront has a great pool, so you can swim a few laps. 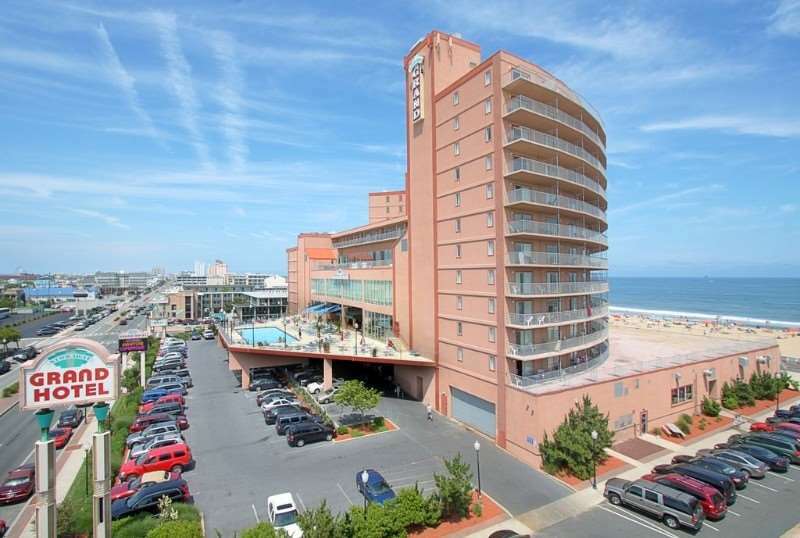 If by chance you are seeking a marina, Ocean City Fishing Center is in the vicinity. 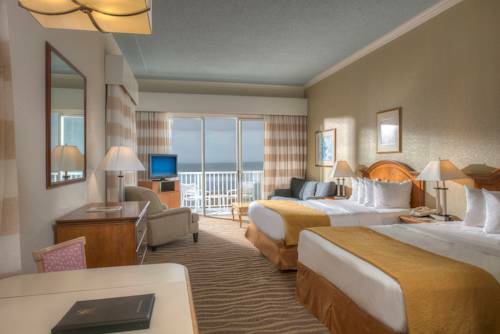 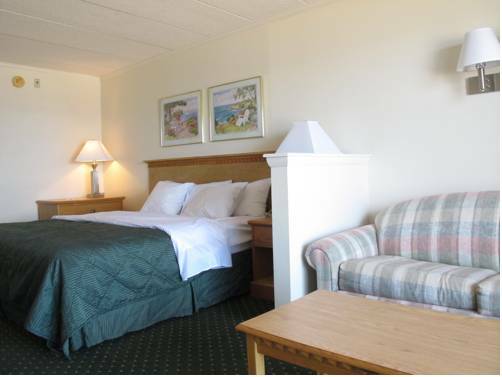 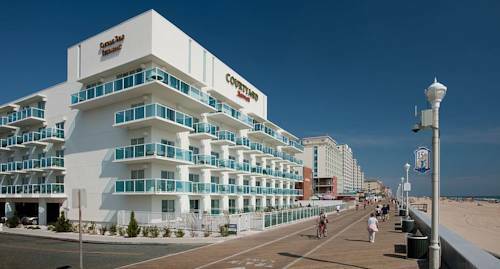 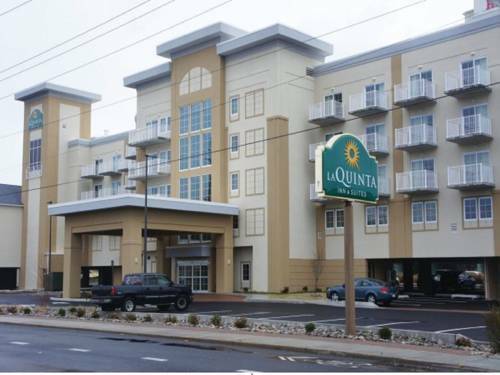 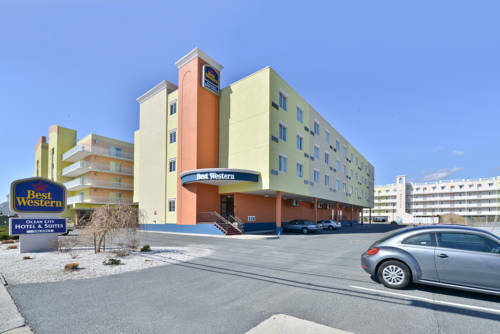 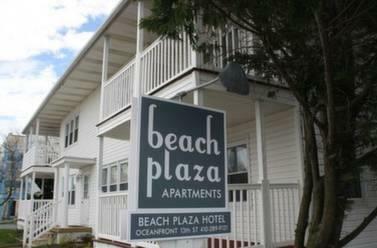 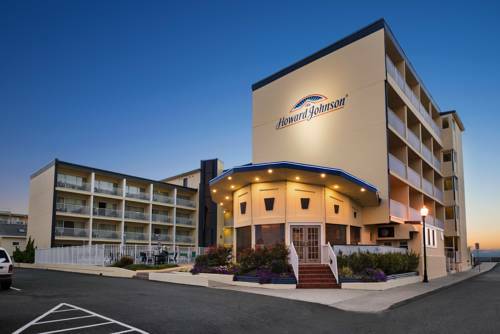 These are some other hotels near Hilton Ocean City Oceanfront Suites, Ocean City. 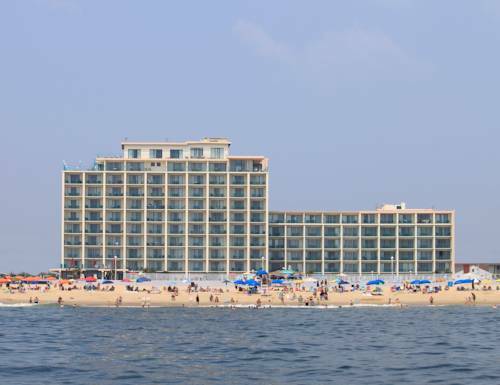 These outdoors activities are available near Hilton Suites Ocean City Oceanfront.